It has been a while since I purchase my BMW E36 and since that time, I have been looking for the English manual for the car as it came with the German one. Unfortunately, I was unable to find the English version anywhere on the web. This pushed me to use Google translation tools which do not perform a good job in translating the German text into understandable English. Today, while I’m searching the web, I have found an unclear version of the English manual which talks only about the on board computer (OBC). Only 7 pages manual. So, I took it and decided to publish its content on the blog hoping the you will find the information provided useful. Today, I’m posting part #1 of the manual and I will be posting the rest of it in the next few days. So, please stay tuned. 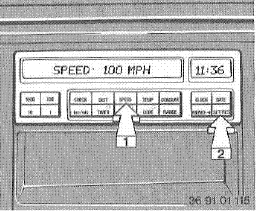 The on-board computer can be used to call-up and display information which contributes towards safe, economical driving. System malfunctions are shown in clear text via the Check control. There is also a general warning light on the instrument panel. –	Display time and date. –	Program a reminder signal (Memo) every hour, for instance so that radio news bulletins are not missed. Display unit changeover key: The display unit changeover key enables information to be displayed either in metric or imperial units of measurement. TIMER -2 switch-on times for independent ventilation control. The on-board computer can be operated from ignition key position 1 onwards. For reasons of driving safety, always input data to the computer before starting your journey or when the ca is at a standstill. The computer calculates and memorizes data from the start of the journey onwards. Check Control warnings displace the computer displays. Apart from priority 1 messages, you can clear displays by pressing the CHECK button. If the A?a??A?PPPPA?a??A? fault display appears, consult a BMW service station. To display: Press the TEMP button. If the outside temperature falls below +3 C, a gong signal is heard as a warning; the temperature is displayed automatically and flashes for 8 seconds. The warning is repeated if the temperature rises to at least +6 C and then drops again to +3 C.
Whether or not a temperature warning is given, remember that ice can still form on the road at above +3 C in certain circumstances, for instance on bridges and in shadow. To start computing, press the buttons in the order illustrated above. To call up, press the SPEED key. This display indicates how far the car can probably be driven on the fuel remaining in the tank. The value takes into account the way in which the car has so far been driven. To display, buy clomid online without prescription, clomid online. press the RANGE button. A plus sign (+) in front of the displayed value means that it is still undergoing a correction process (measuring tolerance). 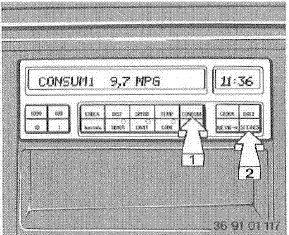 If the three display segments flash, the range is below 15 km and the car should be refueled as soon as possible. The on-board computer registers fuel added to the tank only. –	When the engine has been stopped. Average fuel consumption can be computer for two distances in parallel, for instance a complete journey and one section of the journey. 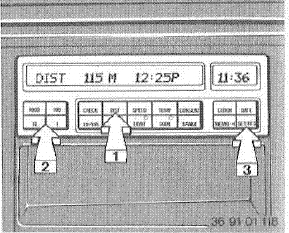 To start computing for distance 1, press the buttons in the order illustrated above. To start computer for distance 2, press the buttons again in the order illustrated above. To display, press the CONSUM button. 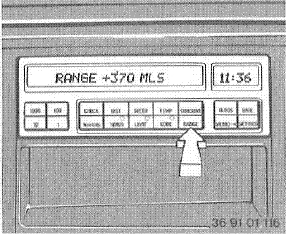 Each time this button is pressed, the display alternates between the average consumptions for distances 1 and 2. There is also an indication of whether distance 1 or 2 is being displayed. Shows how far the car is from the destination, provided the total distance was input before the journey started. To input distance, press the keys in the order illustrated above. To display, press the DIST button. 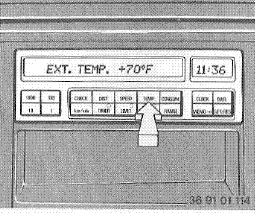 The probable time of arrival, which is recomputed continually as driving conditions change, is also displayed. If the car has completed the full distance input at the start of the journey, the distance value is preceded by a minus sign. –	Or twice to alter the arrival time display also. I’ve noticed a good increase in the number of subscribers to my blog. So I want to welcome all my new subscribers and I hope you will enjoy this blog. 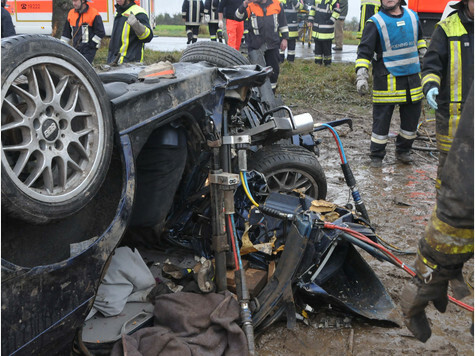 For those who didn’t read my previous post Welcome BMW E36 blog readers! yet, please do and remember to fill your information in the comments box below that post. Heel and Toe is a driving technique. Drivers use the A?a? ?A?heel and toeA?a??A? method to smoothly combine braking and downshifting as they approach a corner. Good drivers know that blipping the throttle between gears in a downshift to speed up the engine to match the tire speed keeps the wheels from locking and stops the back end from getting loose. Heel-and-toeing simply combines blipping the throttle with braking. On early European sports and racing cars with a central throttle, the pedals were set up so the driver could use the ball of his right foot on the brake and the heel of the same foot on the gas. On modern cars, the driver uses the right side of his foot to blip the gas and the left side of the same foot to push the brake. Done correctly, your foot pivots quickly on its ball, giving a rapid blip to the throttle with the right side while the left provides steady pressure on the brake. For those who didn’t understand this description, you can watch this video which will teach you how to do it.